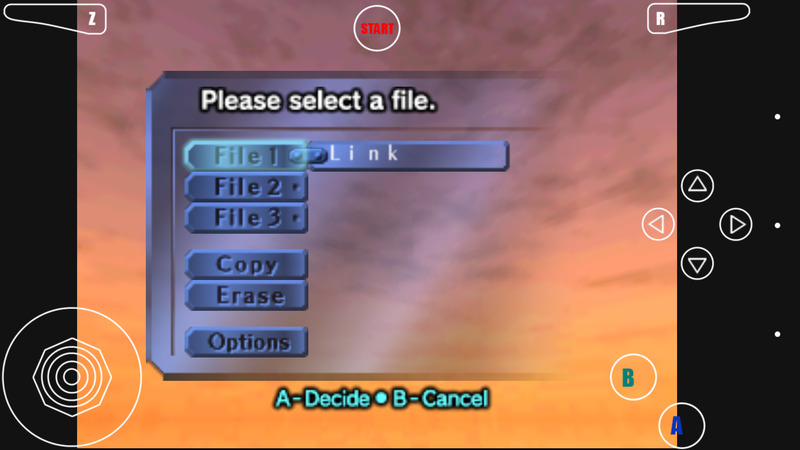 I recommend it for anyone who wants a new and fresh OOT experience. 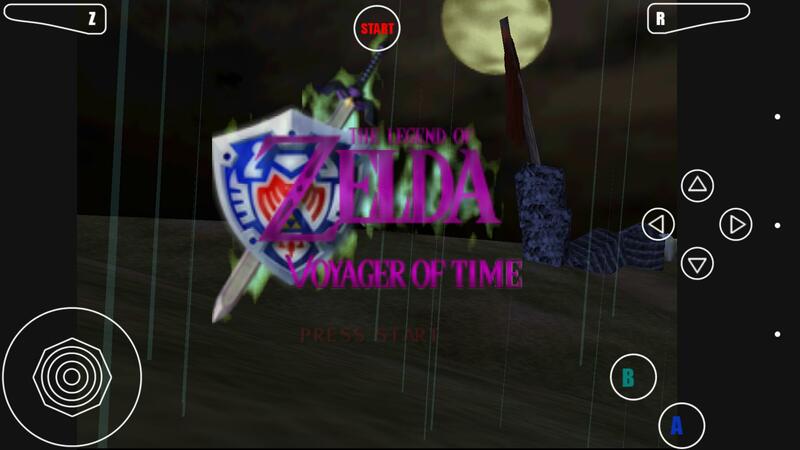 The game apparently takes place after Majora's Mask which I thought was pretty neat. I set the video to Rice plugin and keep getting a black screen, anyone else care to try? Please no leveling up system to get to another spot to be able to defeat other enemies. I've played Advena and found myself getting bored of it rather quick. The gameplay became repetitive, defeat enemies until you level up to move on to the next area, if enemies where to strong move to the area before to level up. The only thing that made it fun was the story. It was a pain to play. Also another suggestion. To keep the player from getting bored after finishing the game why not make a Level editor? Simple blank map with different blocks to add and enemies to make a level. The goal os, that if you press back, the lower bar will be dotted out and the upper action bar should be hidden. Both at same time, not only one at the same time. It does this correctly on my Galaxy Nexus, which has ICS.. maybe the problem is specific to HC?